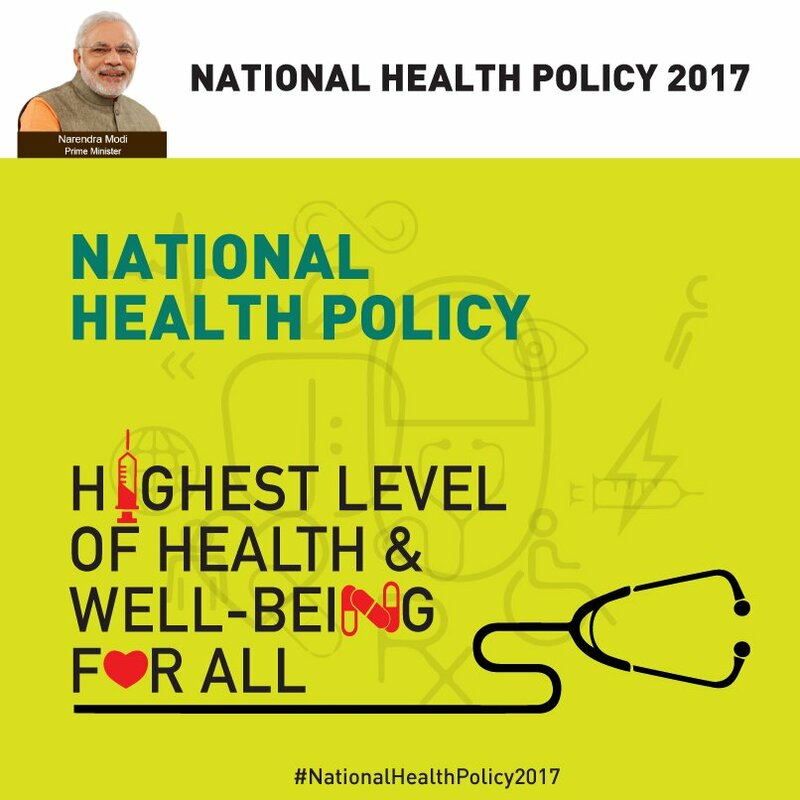 Recognizing the integral role of technology in the healthcare delivery, the National Health Policy 2017 declared recently by the Narendra Modi Government provides for setting up a National Digital Health Authority (NDHA) to regulate, develop and deploy digital health across the continuum of care. The policy advocates extensive deployment of digital tools for improving the efficiency and outcome of the healthcare system. The policy aims at an integrated health information system which serves the needs of all stake-holders and improves efficiency, transparency, and citizen experience. Delivery of better health outcomes in terms of access, quality, affordability, lowering of disease burden and efficient monitoring of health entitlements to citizens, is the goal. Establishing federated national health information architecture, to roll-out and link systems across public and private health providers at State and national levels consistent with Metadata and Data Standards (MDDS) & Electronic Health Record (EHR), will be supported by this policy. The policy suggests exploring the use of AADHAAR for identification. Creation of registries (i.e. patients, provider, service, diseases, document and event) for enhanced public health/big data analytics, creation of health information exchange platform and national health information network, use of National Optical Fibre Network, use of Smartphone/tablets for capturing real time data, are key strategies of the National Health Information Architecture.